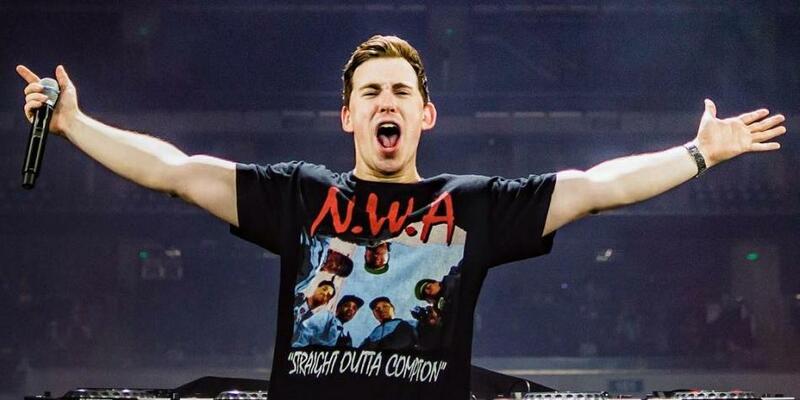 ¡Hardwell se retira de los escenarios! 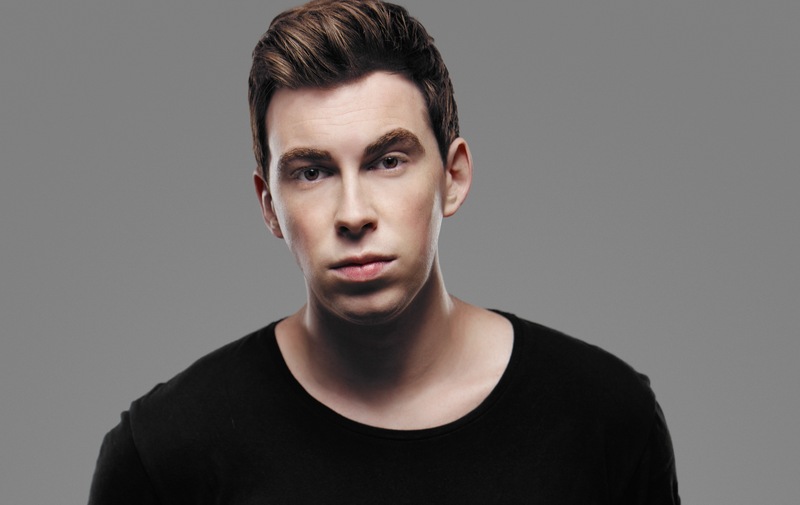 El pasado 7 de Septiembre del 2018, Robbert van de Corput mejor conocido en la industria musical como “Hardwell” anuncio a través de sus redes sociales que ya no hará shows en vivo dejando los escenarios por un tiempo indefinido. En el comunicado escrito por el mismo artista, explica que el motivo de su retiro es que estar en constantes tours lo ha llevado a alejarse de su familia, amigos y objetivos personales. Por lo que dejara de realizar entrevistas, giras de shows, concluyendo sus compromisos con un show “Sold Out” en Ibiza y despidiéndose de los escenarios en el famoso festival “Amsterdam Dance Event (ADE)”. Hardwell dejo claro que no dejara de crear música, ya que es su pasión y buscara conectar con sus fans a través de ella. Ever since I was a little kid I dreamed of the life I live this very moment. A life filled with music, real human interaction and the freedom to express myself in the purest form I know. I have grown from an ambitious kid with everything to gain into the 30-year old I am today whilst evolving as an artist with triple the speed of my aging process. Over the past few years I’ve come to know myself better and better and over time I realized that there’s still so much I want to share with my family and friends, so many roads I’d like to explore, but being Hardwell 24/7 leaves too little energy, love, creativity and attention for my life as a normal person to do so. This is why I have decided to clear my schedule indefinitely to be completely liberated from targets, interviews, deadlines, release dates, etc. I’ve always dealt with all the pressure that comes with the heavy touring schedule, but for now, it felt too much, like a never ending rollercoaster ride. I always try to give myself 200% and in order to keep doing that, and feeding my creativity, I need some time off to be me, the person behind the artist and reflect on everything that happened the last few years. That means my touring schedule has ended yesterday on Ibiza on September 6th, 2018 with a bang. However, I will still do my All Ages show in the Ziggo Dome during Amsterdam Dance Event on the 18th of October 2018. I’ll keep making music and I will never let go of it and will always aim to continue to connect with my fans through it. Last but not least I want to thank every single one of my fans for the support so far. It is your love and dedication for all I’ve put out there that helped me evolve in more ways than I ever could have imagined, and I realize that I do owe everything to you all. My sincerest hope is that we will be able to continue this journey together. I want to come back stronger than ever, but for now, I’m just going to be me for a while. Cerrando su comunicado Robbert expresa que espera regresar mas fuerte que antes, lo cual nos da esperanzas de volverlo a ver en los escenarios. ¡”Tim” Será el nombre del álbum póstumo de Avicii! Zonderling hablan sobre su nueva música y relación con la disquera de Don Diablo.